At Gas Heater Services Sydney we are qualified gas fitters to service and repair all brands and types of gas appliances, gas heaters and hot water systems. Our gas fitters are specialist technicians and are able to do your gas repair or gas appliance installation 24 hours a day, 7 days a week. 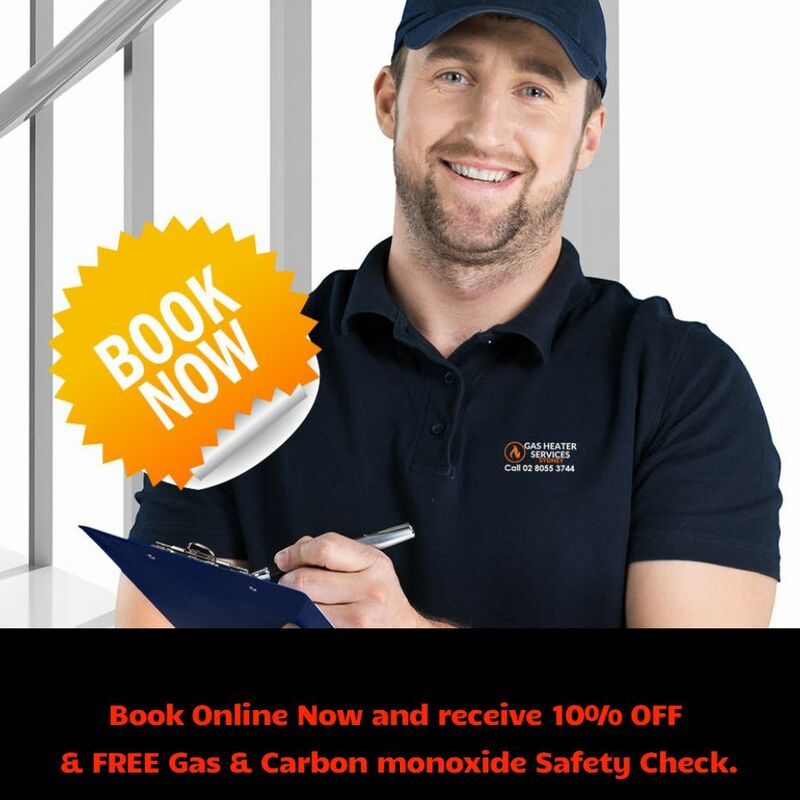 We are able to provide emergency gas repairs and installations. Unlicensed gas work is illegal and may well be unsafe. Gas fitters will ensure that all appliances and connections are safe to use and do not pose a danger to you. They can also safely and effectively maintain or repair gas appliances. Here’s what you need to know about selecting a gas fitter. A gas fitter can be defined as a person that installs and services natural gas fixtures and appliances in residential, commercial or industrial areas. As well as installing the fixtures and appliances, they also install related things such as gas meters, regulators, valves, and burners. They also maintain and repair gas equipment or appliances. You often see vans that say that they are plumbing and gas fitting companies but you should be aware that gas fitting is a separate occupation with different training and qualification requirements to plumbing. Installation and repairs of gas flue pipes. Installation of gas meters, valves and associated pipe work.